ET Coffee is Responsive Joomla! 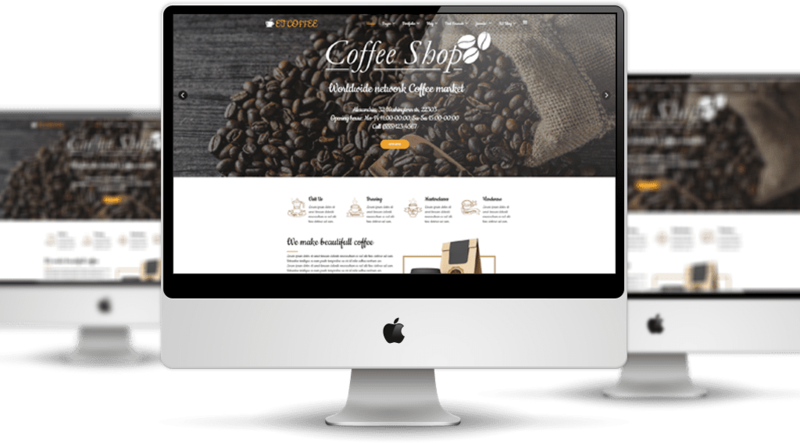 template that targets for coffee shop website template or restaurant website templates. 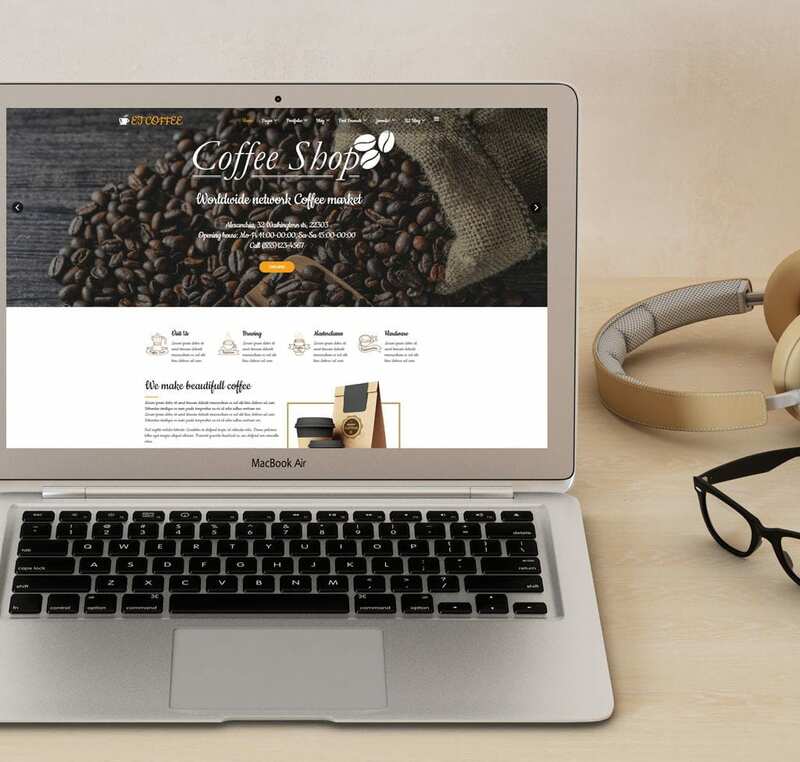 This gorgeous Coffee Website Templates will help to put your business online and share it on social media. Each theme is responsive, allowing you to target more people and they come pre-integrated with social options. This helps viewers to share your pages and products via social media, thus improving your presence and reputation in the online world. 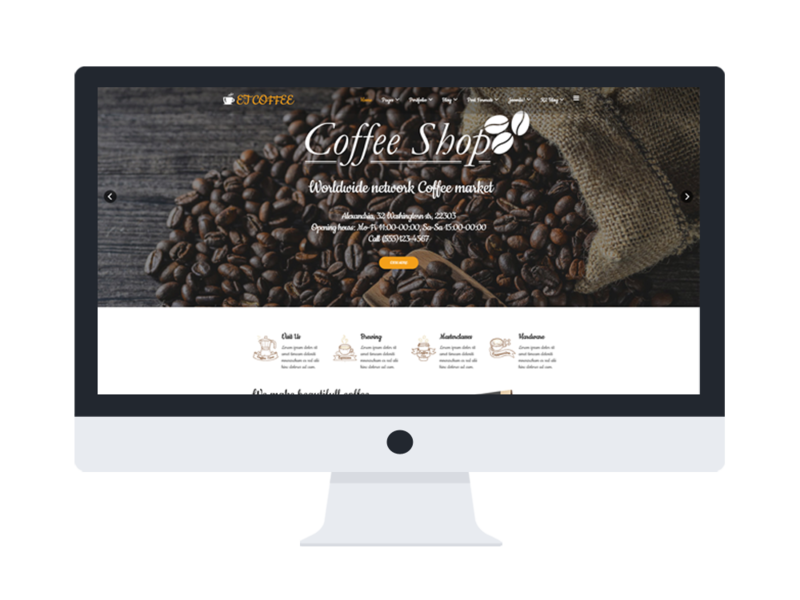 Coffee Website Templates are extremely simple to install and configure, and they don’t require a big amount of money and time investment. It also builds with latest Bootstrap CSS Framework, Support Font Awesome and K2 extended style. Furthermore, it comes with 4 color schemes helping to create excellent websites with various layouts. 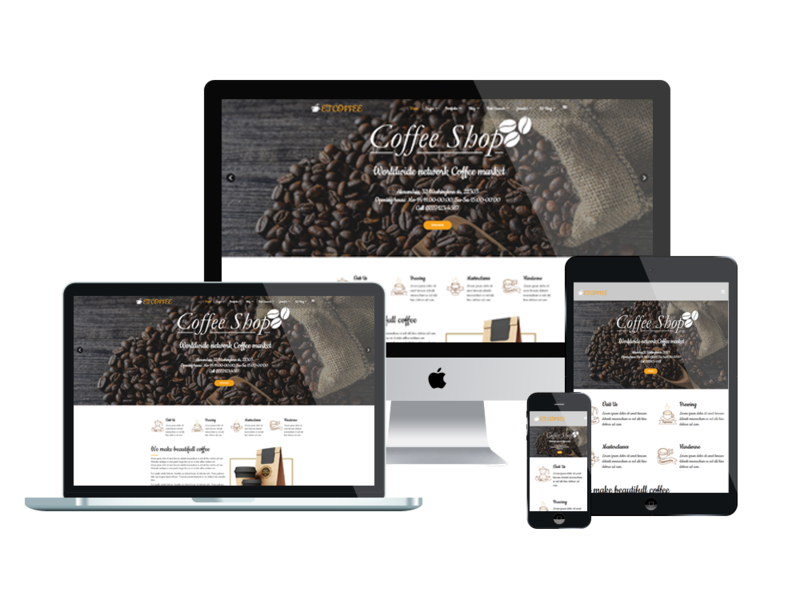 Take your website to the next level now with a low cost, professional Joomla Template for your coffee shop site. 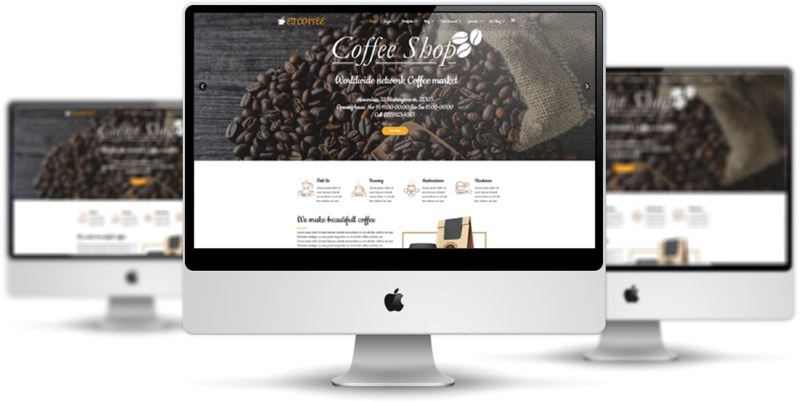 ET Coffee Website Template is simple, clean looking template designed mainly for new business websites. It’s easy to custom and edit content via convenient template parameters. 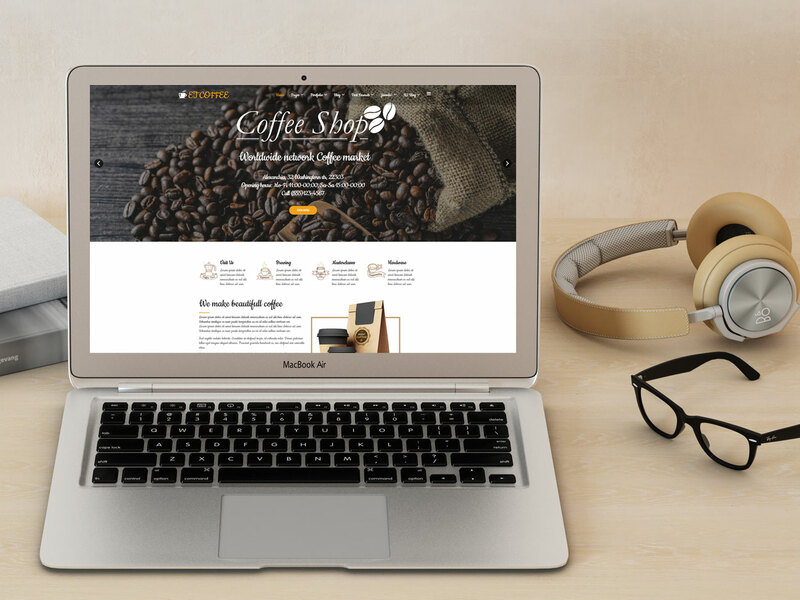 ET Coffee Website Template with fully responsive layout based on Bootstrap CSS. It has special built-in design optimized for modern mobile devices iPhone, Android and Windows Mobile-based. 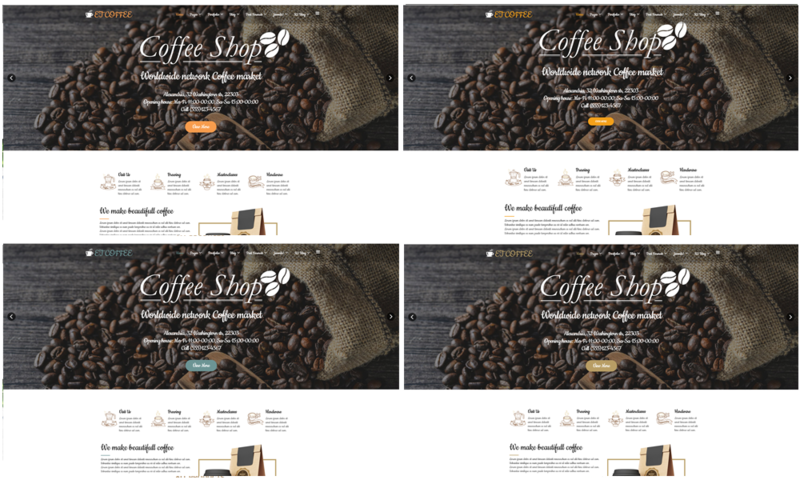 ET Coffee Website Template supports 4 color styles helping to create gorgeous websites with various layouts. Besides, the template comes with flexible homepage which includes boxed and full width layout. You can see demo via Template Site Tool on demo site. It’s also easy to extend color styles.